If you pass the exams successfully then you will be awarded an IASSC Certified Yellow Belt (ICYB), Green Belt (ICGB) and Black belt (ICBB). To become certified you must sit the IASSC Certified exams. 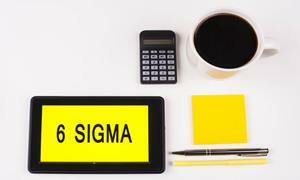 This course package includes Lean Six Sigma Yellow, Green and Black Belt official exams, so you won’t have to pay extra.